“‘One Country, Two Systems’ [is] under threat,” PEN America has warned in its latest report on Hong Kong. 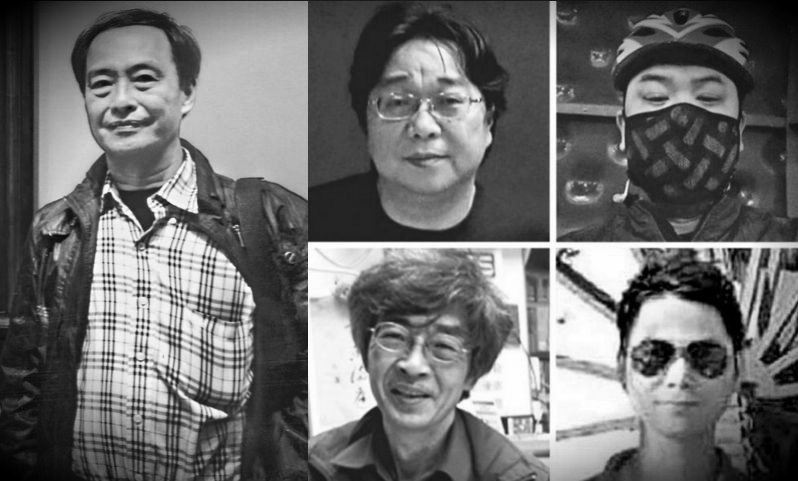 The NGO, which seeks to “defend free expression, support persecuted writers, and promote literary culture,” released a reported entitled Writing on the Wall: Disappeared Booksellers and Free Expression in Hong Kong on Saturday. The report focuses on the sudden disappearance of five men related to the Causeway Bay bookstore at the end of last year. The booksellers each vanished from Thailand, Hong Kong, and when en route to the mainland. They then resurfaced separately in China months later. Causeway Bay bookstore was known for selling banned and politically sensitive titles. 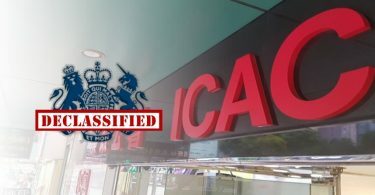 It said that foreign governments need to “steel themselves to Chinese tactics, including the use of forced confessions and appeals to ethnicity.” Two of the men, Lee Bo and Gui Minhai, are British and Swedish citizens respectively. PEN America made recommendations to the Hong Kong government, including that it “secure specific, formal, and public assurances” from the Chinese central government assuring that such incidents would not happen again, as well “launch a full, effective, transparent, and impartial investigation into the disappearance of bookseller Lee Bo,” one of the booksellers who disappeared from Hong Kong. 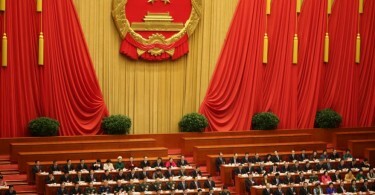 It also made recommendations to the Chinese government, saying that it should publicly reaffirm its adherence to the “One Country, Two Systems” framework and Hong Kong’s legal system. It also called for the release of Gui. 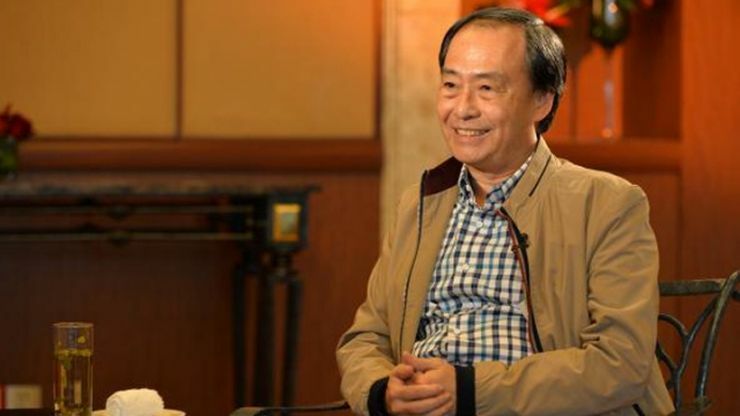 IT added that the the British government should “unequivocally and publicly condemn all breaches of the Joint Declaration, especially in the field of human rights and free expression” and call for a “full and public explanation” of Lee’s disappearance, detention and “apparently coerced” confession.